When Shimana fails to work up the courage to ask Asahi out on a date, she decides it’s time to get a makeover as part of her self-improvement plan. But when she calls Asahi to come check out her new look, he’s too preoccupied with his own crush to pick up the phone. Is her transformation all for nothing? And what are those weird heart palpitations Zen’s getting every time he looks at Shimana? 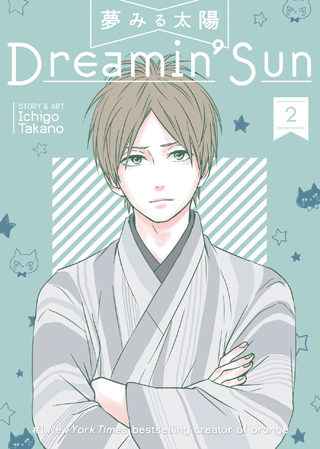 It’s a full house of unrequited love and self-discovery in volume 2 of this slice-of-life romance!